Police cracking down on Thanksgiving drunken driving have made nearly two dozen arrests so far around Rhode Island. 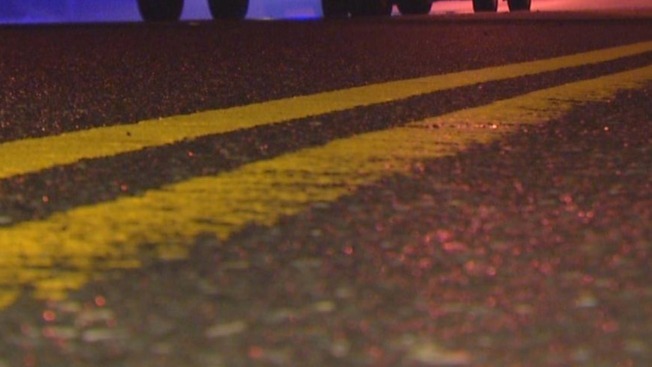 The Rhode Island DUI task force, which includes state police as well as officers from 20 cities and towns statewide, said it took 22 drivers into custody overnight and into early Thursday morning. Authorities warned that the crackdown would continue throughout the day and into the holiday weekend. The DUI task force asked anyone who sees someone driving erratically to call 911.